What is the best business strategy? Well, there could be several definitions of it, but the apt definition is; the strategy that creates wonders for you. Yes, in the business world, nothing is ruled by the rules. It is a dynamic scenario where the internal and external forces keep on changing. Consider the example of Inbound and Outbound leads. Which are better?The debate is unending. Marketing management experts can spend the entire day in debating about the value of one over another. Is it possible to conclude about which one better? Perhaps not. Before we investigate the positive and negative points of it; let’s understand the concepts in detail. These are the leads are invited by the business by establishing the market presence. It is usually done by providing material that others found valuable. For example, informative content. It is the traditional (and the most popular) marketing tactic that reaches the leads by targeted, outstretched efforts. 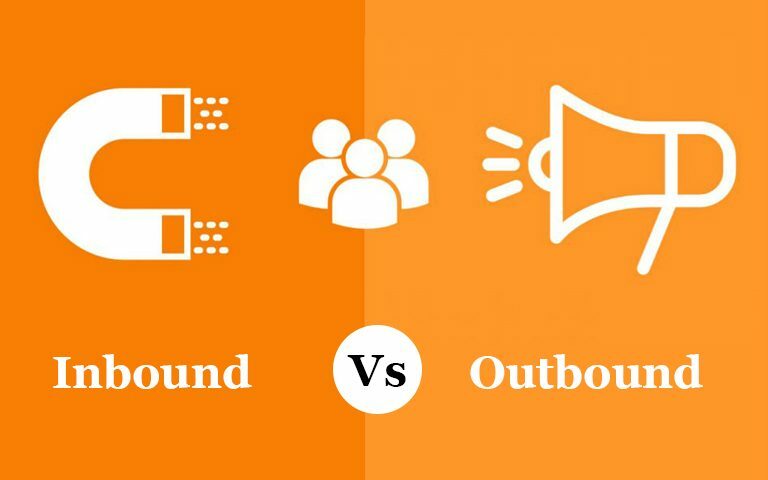 Both Inbound and Outbound leads have benefits and limitations. Even if both aim to attract more customers, their approach is entirely different. Your customers know your business well because he has accessed the stuff you provided to them. They have seen the ads, read the content and accessed the website. They have seen the Quora posts published by you and heard the podcasts. Inbound leads close quickly because the customers have already done a thorough research about the business. Therefore, they are supposed to go for it without thinking much. There is a big probability that they have come as a referral. 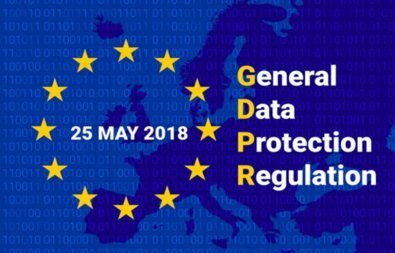 In such a scenario, they know what your business is and how can it help them? In general, the inbound leads are good revenue generators. They qualify themselves. Since they are in the close contact of yours, and you also ping them using several channels; the level of understanding is high. You know that they are going to add value to your business for sure. You do not have control over the leads coming to you. Hence, it is not possible to assess the quality beforehand. When you are dependent on the inbound leads, there is effectively no control on who will be approaching to you. You can predict the outbound leads with a high accuracy. By estimating your efforts, and assessing the probability of converting leads into actual sales; you can calculate how effective it would be? When your sales scale up, you know how much capacity enhancement is required to cope-up with the growing needs? It is quite beneficial to have such a prominent level of control. It is possible to keep your investors informed about the growth of their investments. 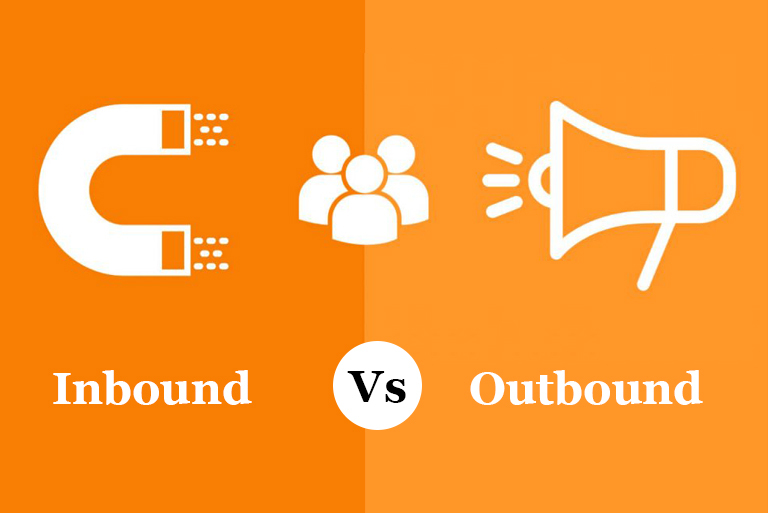 When you want to explore the possibilities of services and products, it is possible by using outbound leads only. With the use of tools like Email, you needn’t even invest big money. Simply by sending mail, you can assess the response accurately. Outbound leads are in your control. You know whom you are approaching to, what is the mode of communication and how intensively are you contacting them. Every bit of the marketing content is personalized and direct. Outbound always reminds the potential customers about your business. It redirects them to an action. Thus, it is result-oriented and productive. There is a possibility of leads getting disturbed by your efforts. Experts say that people do not like to receive cold calls sometimes, regardless of how polite you are! It could be quite frustrating and time-consuming to touch the outbound leads sometimes. You are required to do a great research, formulate the calling mechanism, and contact people. It could be quite frustrating if there is no adequate response. If you own a large business, then the cost could be an inhibiting factor. Target your strategy to specific things instead of going in a generalized manner. How will you decide which one is better for YOU? Well, so far, we understood the benefits and limitations of Inbound and Outbound leads. However, the question remains unanswered that which strategy is better for you? On what parameters can you decide the superiority of Inbound and Outbound leads in your case? Here are some deciding factors. If the size of your business is enormous, then the choice is obviously one that is sustainable and scalable. Whether it is Inbound or Outbound, the strategy that can support your business is worth choosing. If both leads are equal otherwise and price is the deciding parameter, you should choose one that is less expensive. It will generate more value to the business. 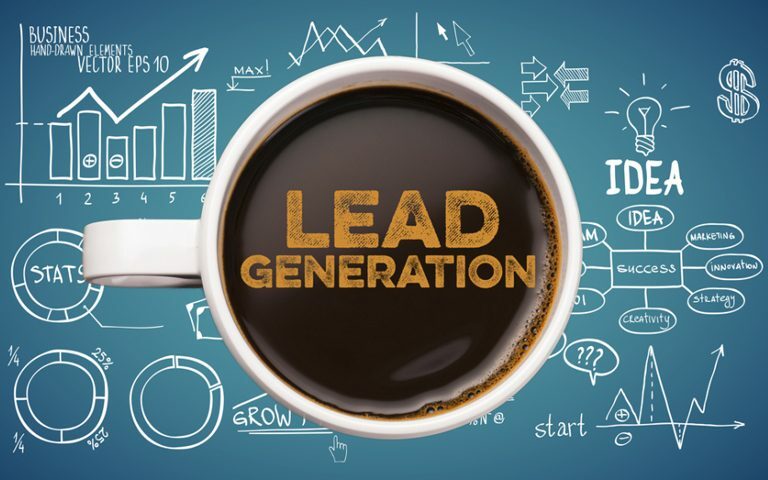 Which lead is generating business fast for you? Time is another critical element. Choose one that is faster and more efficient. Yes, you need resultsat the end of the day. Which lead has more closing potential? You should choose that path. Just like cost, when all parameters are equal, you should pick lead that has brighter chances of closing. Thus, you ensure more revenue for the business. In brief, both strategies have positive and negative aspects. There is no set formula to decide which one is right for you. Experts say that Inbound is like fishing where you throw the fishing rod and you might or might not get a fish. You don’t have any control on changing the strategy based on the type of fish. Outbound is like targeting for a specific fish using a profound strategy. You follow different tactics for varied species of fish. Both inbound and outbound work well for every industry, but not in every situation. You need to analyze the nature of your business, your requirements, and suitability. When you spend considerable money for it, you must look for incredible results. Don’t go hastily. A systematic approach is always better.